Indian Valley native Wilhelmina Emma Ives peacefully passed from this life early Monday morning, June 18, 2018, at California Park Rehabilitation Hospital located in Chico, just days shy of her 100th birthday. 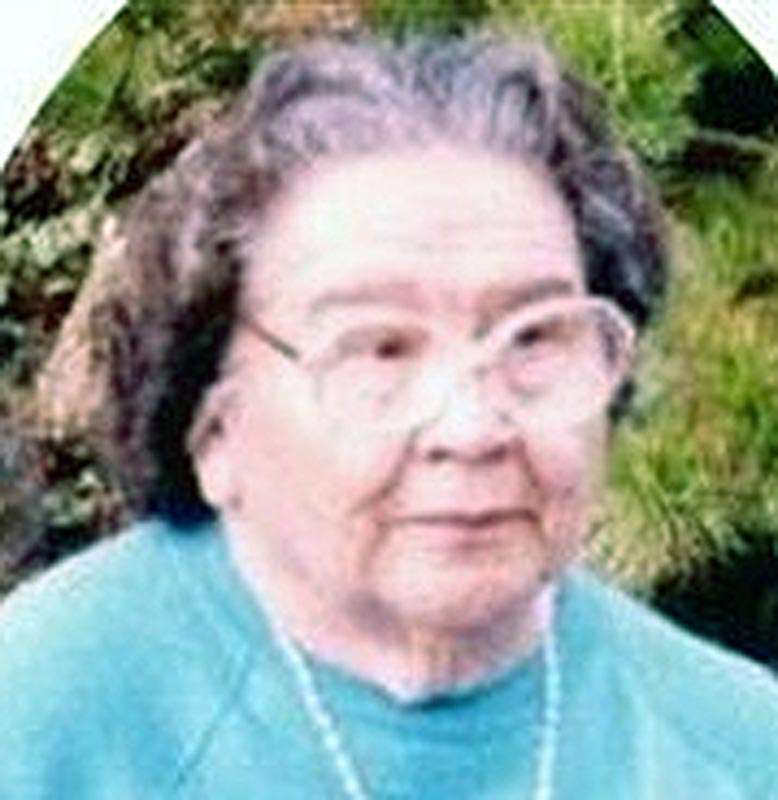 Born in Genesee, June 29, 1918, to the late California natives Jack and Polly (Majors) Peters she was raised and educated in Indian Valley, spending her entire life here. As an LVN she worked for the Plumas County Health Department as well as Enloe Medical Center in Chico. Wilhelmina was a devout Christian who was a member of the Indian Mission Full Gospel Church and taught Bible Study at a number of other local churches in the community. Proud of her Native American heritage, she was a member of the Tusidem Tribe and was the last surviving elder fluent in their language. She took great pride in passing on the language to the youth of the tribe. Wilhelmina enjoyed passing her leisure time gardening, sewing, especially crocheting, painting in watercolors and watching Westerns. In her passing she leaves her daughter, Clara Ives, of Chico, five grandchildren and eight great-grandchildren. She was preceded in her passing by her husband, Douglas, in 1959; brothers, Hopkins, Miles and William; sister, Clara; and two precious grandchildren. A wake will take place starting at 5 p.m. Friday evening, June 29 and continuing until the time of her Celebration of Life at 11 a.m., Saturday, June 30, all at the Indian Mission Full Gospel Church in Greenville. Interment will take place in the Chico Jim Native American Cemetery in Greenville. An opportunity to express condolences to the family along with signing the memorial guest register is available online at fehrmanmortuary.com. Patrick O’Halloran was born in San Francisco in 1931 and moved to Dunsmuir, then Reno, Nevada. While attending UNR, he met his wife, Janet, and later earned a master’s degree in biology at University of Montana. Pat was a natural scientist and a lifelong learner. He enjoyed reading about science, history, and more. 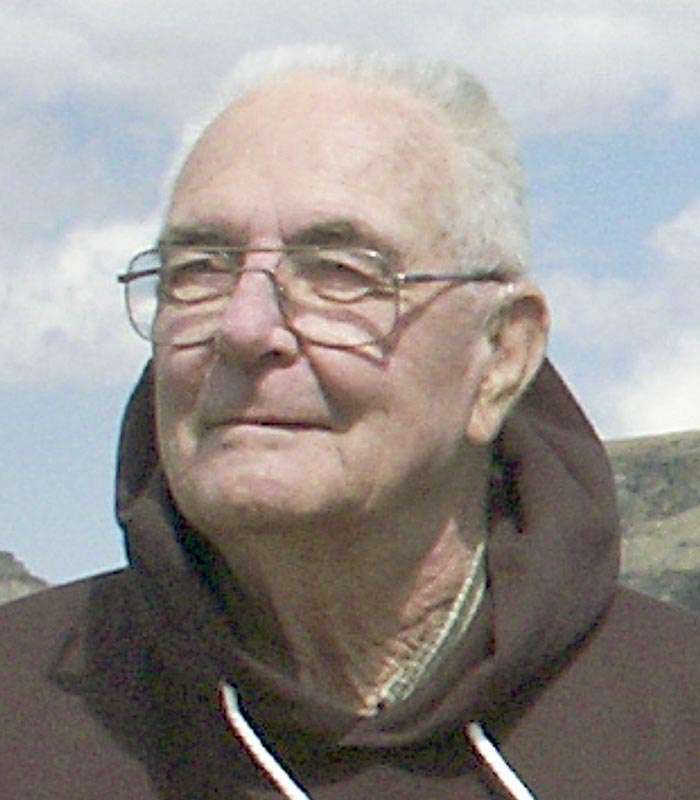 Pat’s family and friends have many happy memories of learning about plants, animals, geology and local history while camping, backpacking, fishing, hunting or just spending time with him. Pat and his family lived around the country as he worked for the US Fish and Wildlife service, finally retiring with Janet in Greenville. After retirement, Pat maintained lasting friendships and was deeply respected by all who knew him. Pat is survived by his children, Nancy, Jim and Dan; brother, Mike; and sister, Alana; as well as other loving family. A private memorial will be held later this year. In lieu of flowers, please donate to the charity of your choice, spend time in nature or learn something new. Freda Mae Guidici Gray Smith, formerly of Palermo and Cromberg, passed away peacefully on June 11, 2018, at Brookdale in Mesa, Arizona. Freda was preceded in death by her husband of 24 years, Milton Smith. Freda was known as a beloved and caring wife, mother, grandmother and friend. Freda was born in Portola, daughter of the late Fred and Myrtle Guidici, of Palermo. Freda devoted her life to caring for her family and friends. She had, at different times in her life, worked as a secretary and CNA. She was raised on a ranch and spent much of her youth riding horses. In high school she was crowned Rodeo Queen of the Quincy Fair. She was, at one time, an active member of the Cattlewomen’s Association and enjoyed her trail-riding group. She also belonged, and was an active member of Beta Sigma Phi International women’s organization for many years. Freda was always there to lend a helping hand to friends and strangers alike. She was known for her love of nature and all animals. Freda is survived by her three children: a daughter, Cherylnn, wife of Mark Tompkinson, of Ephrata, Pennsylvania; a son, Jeffrey Gray and his wife Gayle, of Minneapolis, Minnesota; a son, Leonard Gray and his wife Susan, of Lancaster, Pennsylvania; eight grandchildren and nine great-grandchildren. She was preceded in death by her brother Donald Guidici, of Chilcoot. A family memorial service will be held in the future.